Toolbars and browser-hijacking software have plagued our computers for decades and there’s no sign of them stopping. To make things just a little easier, Google has released a simple PC cleaning tool to help clean up and recover your malware-ravaged Chrome browser. It’s called Software Removal Tool and is available in as a beta download, meaning it’s not ready for prime time yet. The app is small and only does two things, which include getting rid of toolbars and helping you reset Chrome. This tool is very basic but may be all you need if you’re trying to rid your parents’ or grandparents’ PC of any toolbars they accidentally installed. You can skip the browser reset if everything is working after the toolbars are removed. 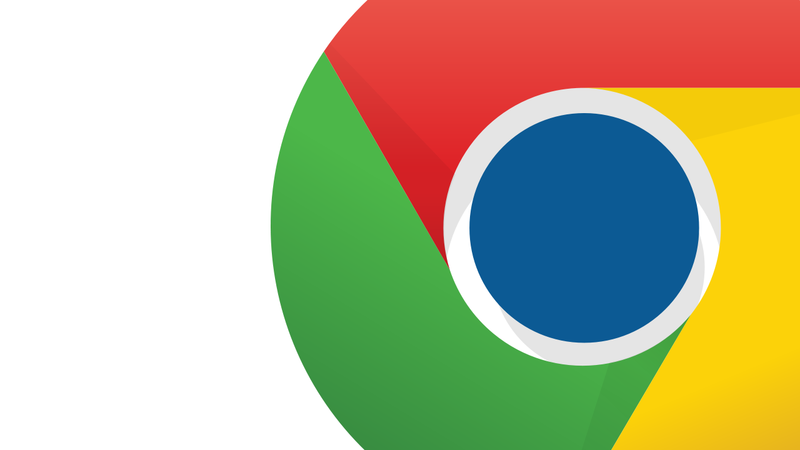 If the infection is more severe, it may be best to reset Chrome. Note: resetting Chrome will delete all your extensions, cache, cookies and settings. If you want a more nuanced and powerful PC cleaner, check out the venerable CCleaner, which is available for free for PC and Mac.